Newman's Own donates 100% of all profits to charity. 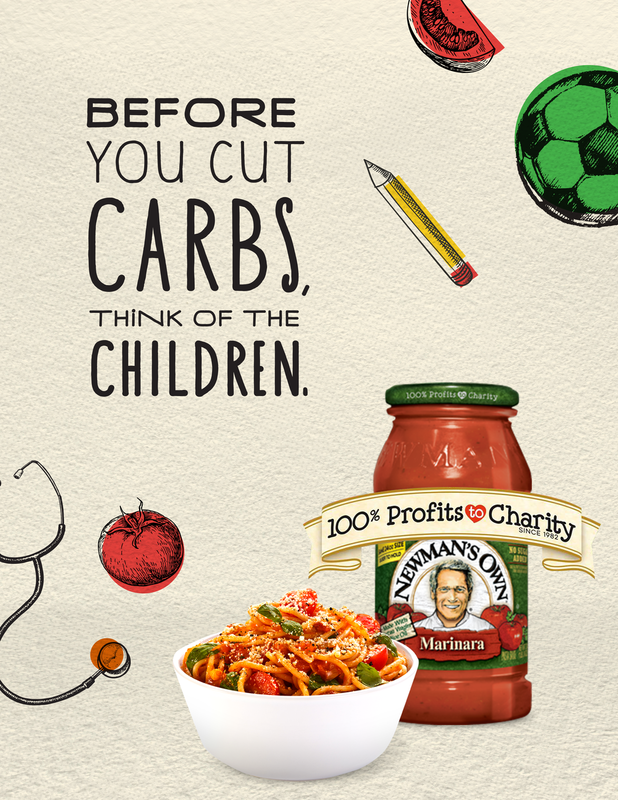 So every time you open a bottle of our pasta sauce, you're helping those in need. 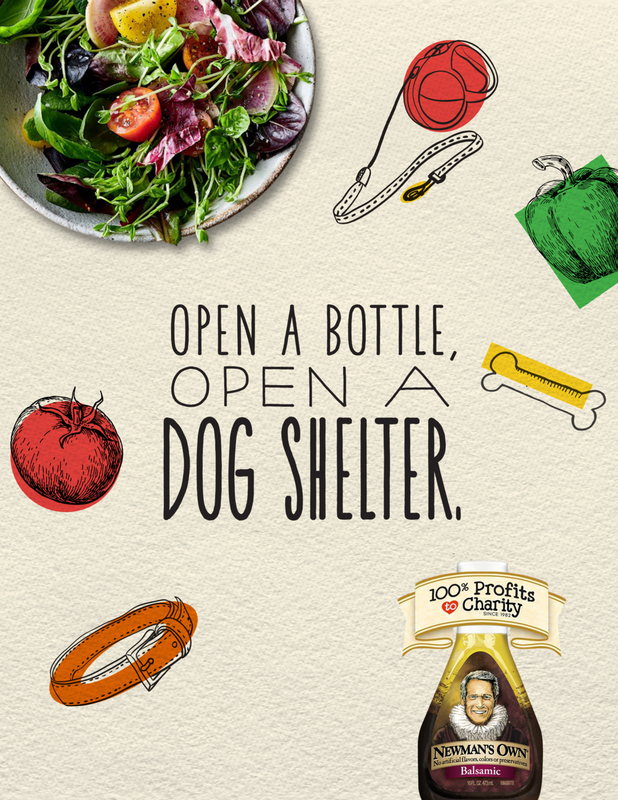 We helped Deutsch win the pitch for this amazing organization and made these fun print ads.